Deliver exceptional customer experiences. 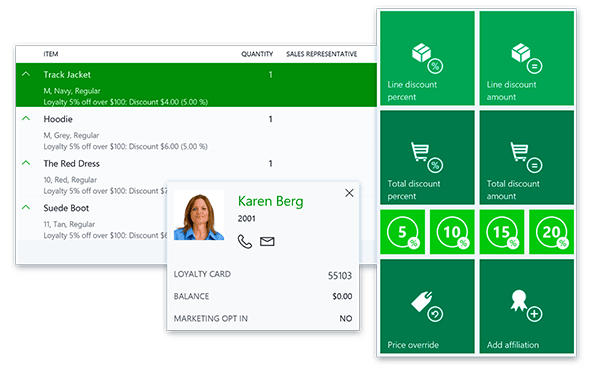 Dynamics 365 for Retail is a complete enterprise retail management solution for all channels to market. Implement business processes and systems that are seamless, cost effective, fast, flexible and 100% customer orientated. Innovate with a modern and adaptable platform that delivers a consistent shopping experience by unifying digital, in-store, and back office operations. Harness the power of Azure Machine Learning to provide intelligent recommendations based on previous transactions as well as customer preferences. With the customer’s order history at their fingertips, sales associates can take advantage of upselling and cross-selling opportunities. Boost revenue, customer satisfaction and brand loyalty with a seamless shopping experience across stores, web, mobile and call centres. Provide customers convenient and flexible purchasing options – in-store, pick up in other locations, or home delivery – with optimised ordering and fulfilment tools. Build brand loyalty with comprehensive omni-channel customer reward programs. Allocate and replenish inventory based on season, market demand, and competitive pressures. 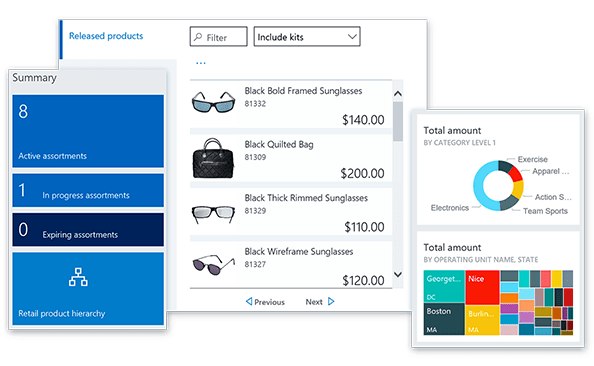 Manage product demand across all channels with central visibility of product information, categories, assortment, and pricing. Use flexible and responsive tools to build promotions by category, channel, season, loyalty and tier. 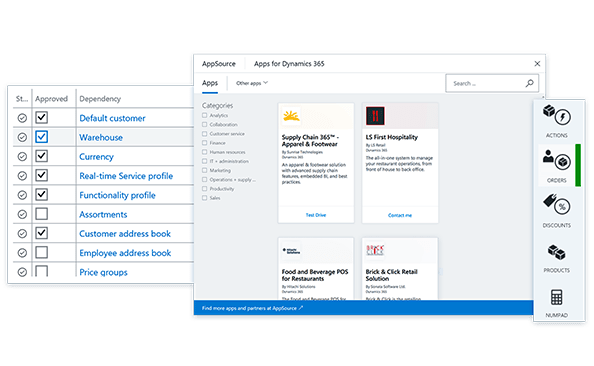 Adapt the application to changing needs with no-code visual editors, and tools to build and deploy web and mobile apps. Reduce fulfilment costs and improve inventory utilisation with real-time product, customer, inventory, and order visibility. Reduce time of key store closing activities with automated and streamlined workflows. Enable more tailored product selection and recommendations with advanced analytics. 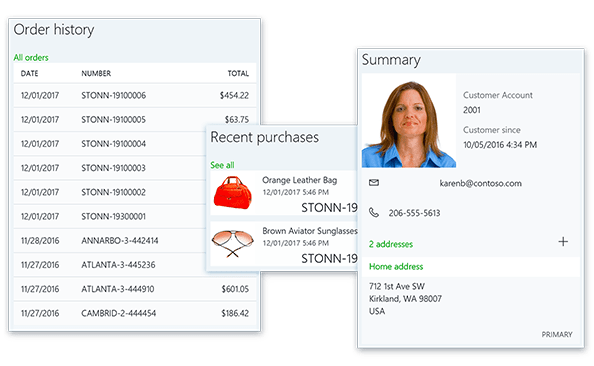 If you're considering Microsoft Dynamics 365 for Retail, or just want more information, we're happy to answer all your questions.